Summertime means thunderstorms here in Central Connecticut, and while civic power systems are set up to handle such incidents, a power outage is always a possibility. Prudent homeowners would do well to consider the installation of a generator in their homes: enabling them to keep the lights and power on even in the midst of severe weather. If you’ve made the decision to purchase one, you’re doing your home and your family a great service. But before you schedule an installation appointment, you should nail down some of the details with help from a qualified expert. Here are 3 things to consider when installing a new generator. Generators are capable of comfortably generating a set amount of power. If you underestimate those power needs, your generator won’t be able to handle the load when called upon. Before buying, perform an energy audit of your home and determine which lights and appliances you need in an emergency, then make your purchase accordingly. Generators make a lot of noise, and will emit exhaust fumes as part of their functioning. You should ensure the quality of the muffler for the noise, and regardless of the bells and whistles, you need to find a spot for your generator that won’t distract you with noise, and a spot that provides adequate ventilation for the exhaust fumes. Generators may sit unused for quite a while before being called into service. When planning for installation, make sure you set up a regular maintenance and repair schedule with your provider. That way, your generator will be ready to go whenever trouble hits. 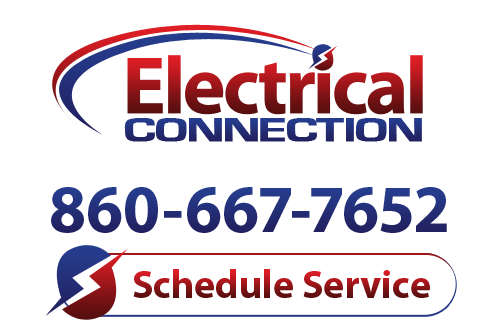 Connecticut residents interested in a new generator should contact the experts at Electrical Connection Inc. We can provide reliable advice on the type of generator for you, then perform the installation with courtesy and care. Pick up the phone and call us today to make an appointment!